Cyprus may well unite in 2017. After 43 years of ethnic division, Greek and Turkish Cypriots have dared to dream and think about the possibility of reuniting a country which has been distressed by political division, foreign-policy games, and international fears. For many years, Cyprus‘ uneasy balance between division and co-existence that at times threatened to spark an enormous international conflict. However, that could change this year: Last week, Nicos Anastasiades, who heads the island’s internationally recognised Greek-run south, and Mustafa Akinci, who leads its Turkish-run north, met in Geneva to concretely discuss possible reunification. Indeed, they discussed territorial alignment, as well as property rights and even troop presence. 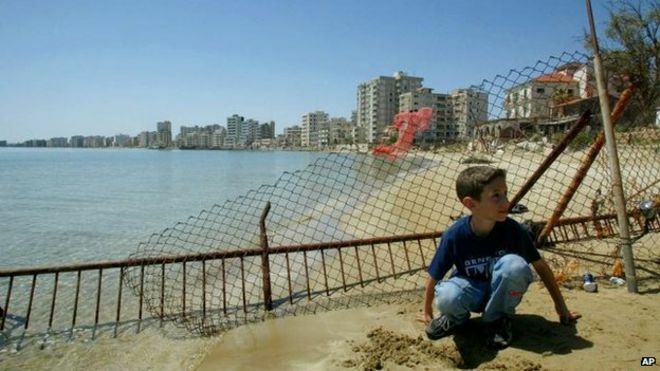 While it’s too early to say whether the minefields will really be cleared, and something of a regular life will spring up in Cyprus, the fact that any momentum has been built with this problem feels like an enormous deal. With the changing politics of Western liberal democracies, and more autocratic states hardening their defences, it seemed the world was reverting to a kind of status quo, if not regressing exactly. The Cyprus negotiations demonstrate that progress is possible when there is will behind it – something the world needed to be reminded. Although the issues are completely different, we wait to see whether the Israel-Palestine conflict finds renewed vigour for the two-state solution, or more likely, whether backed by Trump and an aggressively right-wing Israeli executive, settlements continue to be built, lives continue to be destroyed and the world regresses just that little bit more into the dark ages.